1. In the Visual Basic Editor window, choose Insert | Module to add a new standard module to the current VBA project. 2. In the module's Code window, enter the OpenAdoFile procedure as shown below. MsgBox "There are " & rst.RecordCount & " records " & _ "in this file." ' save the workbook wkb.SaveAs "C:\Learn_XML\ExcelReport.xls"
The above procedure is well commented, so we will skip its analysis and proceed to the next step. 3. Run the OpenAdoFile procedure. When the procedure is complete the Excel application window should be visible with the ExcelReport.xls workbook file displaying products retrieved from the XML file (see Figure 29-26). 4. 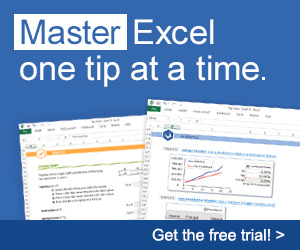 Close the Excel workbook and exit Excel. 6 10 - 900 g pkgs. 6 bags X 30 sausgs. 4 24 - 200 g okgs. Figure 29-26: An ADO recordset persisted to an XML file is now opened in Excel.